Global Framework Agreements (GFAs) aim to strengthen trade union rights for workers throughout the brand’s supply chain. This can therefore be a powerful tool to aid ASOS in the implementation of their human rights due diligence obligations. We appreciate that the ASOS GFA is deeply rooted in solid language on the fundamental and enabling right for workers to join or form a union of their own choosing and to enter into good faith collective bargaining with their employers. This right is explicitly reconfirmed throughout the Agreement and covers “all workers producing products for ASOS”, and “any subsidiary brand label”. 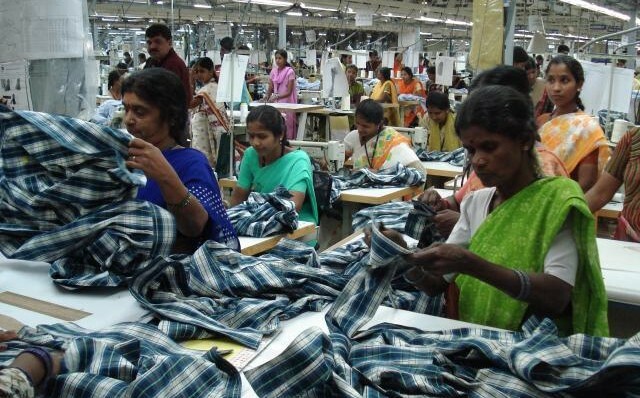 We also recognise and welcome the inclusion of periodic assessments of the impact of ASOS purchasing practices as current company purchasing practices play a key role in the suppression of decent working conditions in the fashion industry. The agreement further extends the rights of workers to include a broad scope of rights including the right to a safe working environment, decent working hours and maternity protection, by referring to a broad scope of authoritative instruments. At the same time, it is unfortunate that a number of key rights such as the right to refuse dangerous work, the right to decent employment relations and the right to a living wage remain only indirectly recognised. Given what is known on ASOS’s supply chain, the agreement could also have benefitted from more explicit language on particularly vulnerable groups of workers such as migrant and contract workers. To assess the actual results on the ground that such a GFA can potentially bring, Labour Behind the Label (LBL) calls upon the GFA partners to foresee regular, public, and transparent reporting on activities and impact in addition to the commitment to public supply chain disclosure. To make this GFA work for all it is crucial to include comprehensive systems for access to and delivery of remedy, and clear binding dispute resolution processes accessible to local unions. We therefore hope that explicit, transparent, and representative systems for reme-diation, and monitoring at the global and national level, are further developed in line with best practices of other GFAs in the garment sector.